Redesigning your website isn't and easy task. In addition to giving your website a fresh new look, you'll have a chance to improve your site's performance with the search engines, so you can get more traffic. With all of the moving parts that go into a website redesign, it's easy to overlook SEO best practices. To help keep you on track, we've compiled 10 common SEO mistakes that you should avoid, featuring tips and tricks from years of experience dealing with countless redesigns. 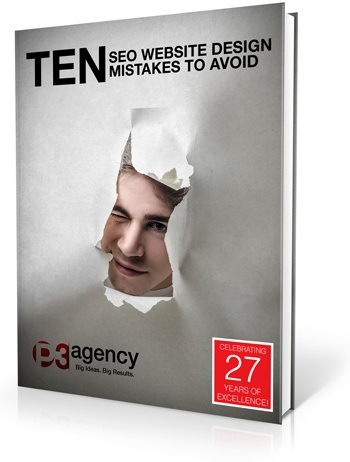 Find out what the top ten SEO mistakes are by downloading this free guide + checklist. You'll be glad you did when your traffic skyrockets!